Skip to the 36 minute mark to get to content that isn’t filler. Sony made a valiant E3 showing. They started by showing off some of the PS3 and Vita games. There were some pretty awesome things. A lot of stuff you already knew about (The Last of Us), some you may not have (Beyond Two Souls). I’m not much for The Puppeteer game they showed off, but I’m sure some other people were excited about it Rain, and any driving game that wasn’t Mario Kart (just say’n). 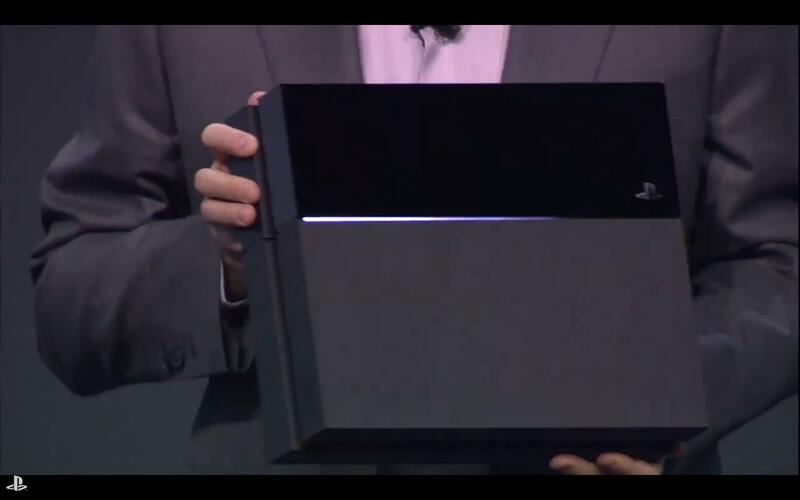 Holy crap, they actually showed the console. It actually looks pretty good. 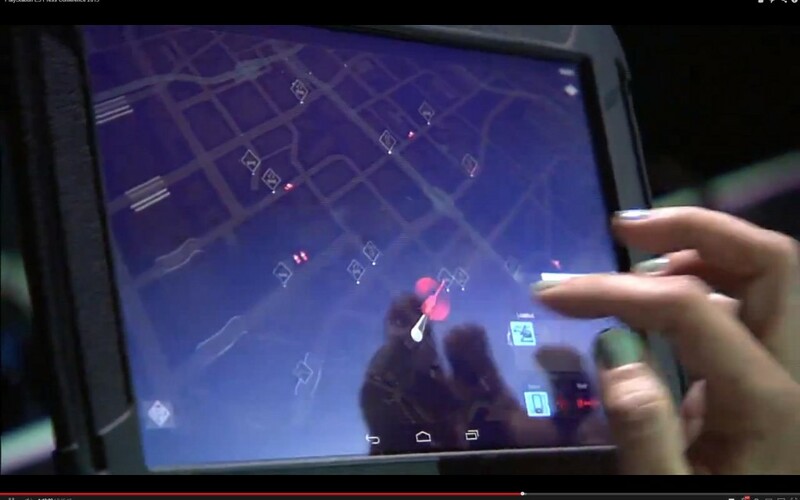 Watchdogs using a tablet on the PS4? Sounds like you’ll need Plus membership to play multiplayer games online, but for $5 a month plus all the other things you get… that ain’t bad. So with their exclusives, well made titles and features, Sony looks like they could be taking the proverbial cake this next upcoming cycle of consoles (hopefully now in 1080P amiright?). *Edit* It was brought to my attention that the Playstation Eye/Camera isn’t going to be bundled with the PS4. I am not concerned, not do I feel this is a pricing gimmick. Ok, it’s a little bit of a pricing gimmick since the Kinnect 2.0 comes with the Xbox One, but that’s only if they could put the PS Camera to some good use. Do you remember their tech demos at the PS4 announcement though? If they can not include that, drop the price and keep up on R&D for motion controls and come out with something I think is not junk, then color me satisfied. 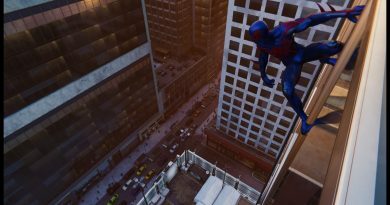 I cannot begin to tell you how surprised I would have been had Sony come out and showed a motion controlled game that made me have second thoughts… it would have blown my mind. For one of the first times since I bought an original XBox to I feal that Sony wants to go out of their way to not really “one up” (pun completely intended) XBox, but to give what those gamers that play both system actually want. Color me impressed. They really did need to do a great job on this presentation and they did. I’m still not 100% either way or if I’m going to buy one or the other, but it definitely is a harder decision now.